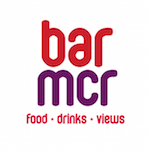 There’s a vast selection of bars and restaurants in Manchester Airport alongside coffee houses and small food outlets. From dining in style, to a coffee and snack on the go, you can find whatever food you’re looking for. Below is a list of all of the eateries available, a brief description on what they offer and where you’ll find them and most places are open for the first and last flight of each day. Want to plan your meal? Simply click on the cutlery icon to see the Menu (where available). This unique bar offers a selection of foods from around the world, alongside fine wines, beers and cocktails to suit your tastes. Drop in for the perfect boutique cafe experience. Choose from a selection of freshly made food, rich coffees and luxurious hot chocolates. Enjoy a meal at the well known Burger King chain, a well loved family favourite. 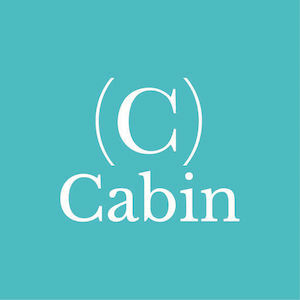 Head to Cabin for the perfect, relaxing start to your trip. 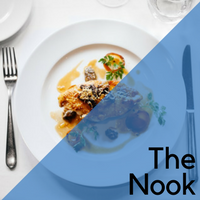 Think mood lighting, delicious food and an extensive wine list. Heavenly! 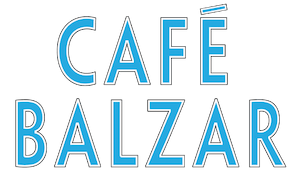 Whether it’s a light pre flight snack or a warming French Beef Bourguignon, head to Cafe Balzar for a delicious meal. 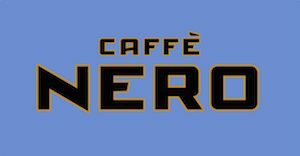 Visit one of the most recognisable coffee houses in the UK for authentic Italian coffee and snacks. Whatever drink you fancy, Costa has it covered. From a wide range of the best Italian coffees and speciality teas to delicious hot chocolate and frescato. If you fancy a bite to eat you can pick up a fresh hot or cold snack or indulge in a sweet treat. 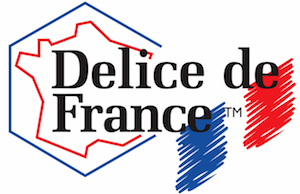 For a taste of France in Manchester Airport, step in and enjoy some of the most well loved continental pastries, coffees and snacks. Traditional coffee products at a high quality! 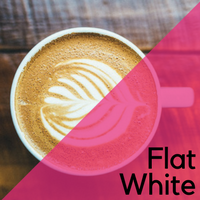 Head over to Flat White to try their great range of hot and cold beverages, as well as freshly baked pastries, cakes, donuts & sandwiches. Step into Giraffe and you are greeted with a fun, friendly and welcoming atmosphere. Drawing influences from around the whole world, you can find a tempting global menu that will satisfy your craving for something a little bit different. A restaurant with a difference. Enjoy listening to your own music by plugging your music device into the booth you’re sitting in, or make use of the self service Beer on tap! 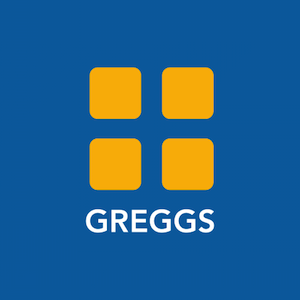 Visit the UKs Favourite bakery for a hot sausage roll, delicious baguette or choose from an array of freshly baked cakes before you head on your homeward journey. 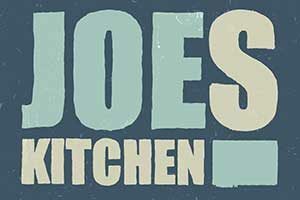 Pop to Joes for a selection of your favourite breakfasts, coffees and juices. A visit from lunchtime onwards will include many favourite British dishes, from Fish and Chips to Toad in the Hole! Who doesn’t love a KFC? 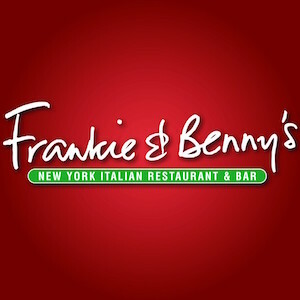 Enjoy one of their classic Bargain Buckets or try out the new chicken and rice box meals for something a bit different. Need something to eat on the run? Pick from a great range of snacks and drinks ready in time for your flight. 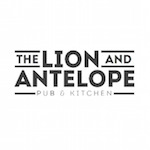 For a unique take on the British pub experience, The Lion and Antelope is the place to go. Tuck into the nation’s favourite dish of Fish and Chips alongside a locally brewed ale. For something a little different, why not stop by for some authentic Mexican Street Food? Expect lots of colour, flavour and variety! 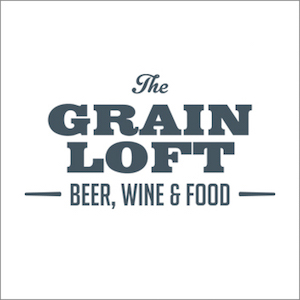 Premium dining and drinks outlet. 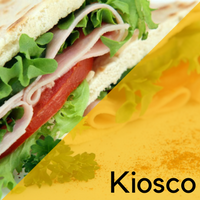 Come and relax before your flight and enjoy the delicious food served here. Fancy a traditional Cornish Pasty? This is the place to get them – all lovingly made in the South of England. 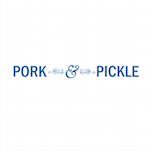 Whether you’re in a hurry and need something in the go, or have time to sit back in sumptuous surroundings, Pork and Pickle will have something to suit your needs from their Deli. 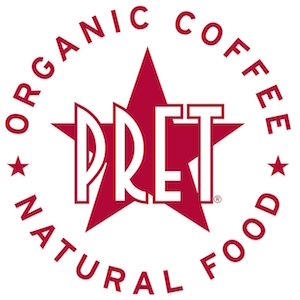 Pick up a delicious pastry or sandwich and enjoy with a Fair Trade coffee. The perfect pre-flight pit stop for those on the go. Why not pick up a fresh, homebaked baguette to enjoy on the plane or a delcious organic coffee as a post flight pick-me-up? 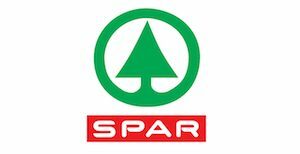 Whether it’s the daily paper, a quick snack or a drink you need before heading back home, pop to SPAR for all of your essentials. Fancy a smokehouse BBQ Dish with a side of award winning craft beer? Head for a gastro delight at The Spinning Jenny. 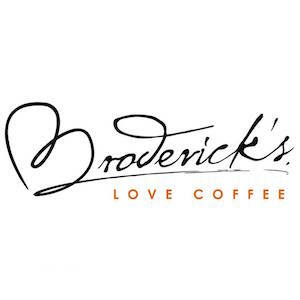 One of the world’s most recognised and loved coffee houses. Take a seat one of the comfy chairs and pick out your favourite coffee, personalised to suit your tastes. Delicious snacks are also available if you’re feeling a bit peckish. 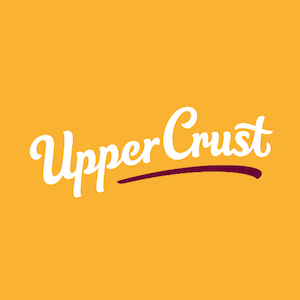 Delicious Italian cuisine in a traditional setting; enjoy a warming pasta or pizza dish, or take advantage of the “Pronto Menu” if you’re on the go!